Masterbuilt Manufacturing is a leading designer and marketer of outdoor cooking appliances. 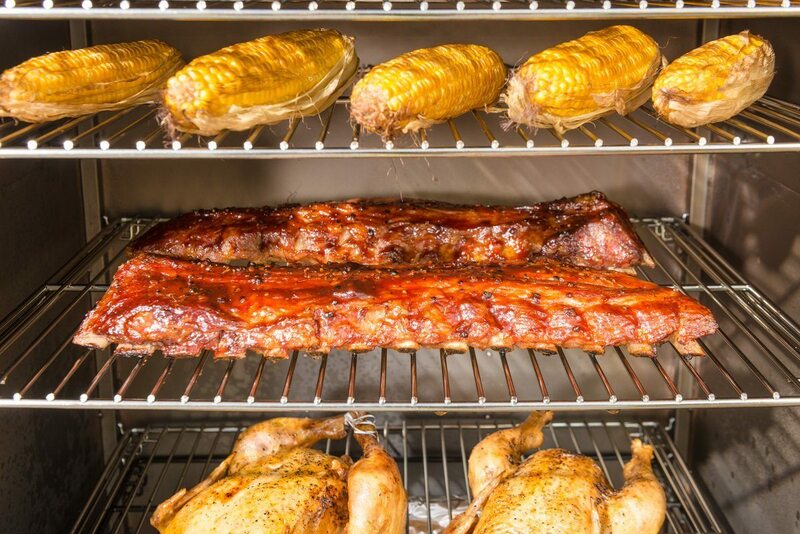 The company provides a full offering of branded smokers, ceramic and traditional grills, fryers, charcoal and other accessories. 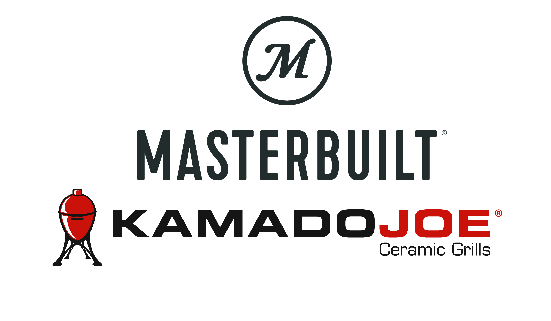 Masterbuilt and Kamado Joe have longstanding relationships with a well-diversified base of international retail, independent dealer and e-Commerce accounts.